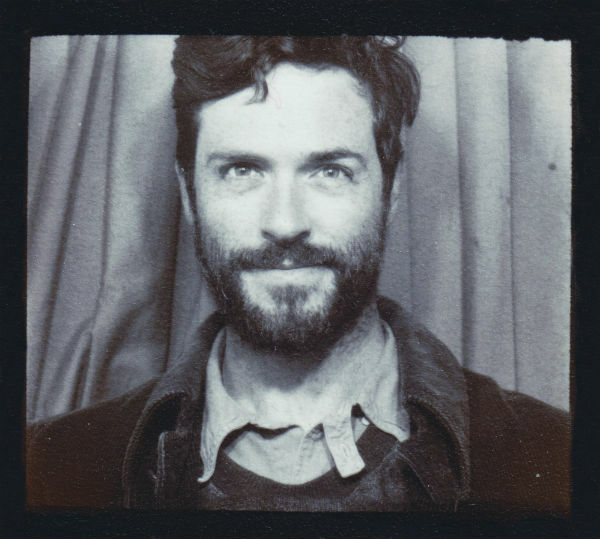 Who is Brendan Hines? According to his bio, he’s a “singer/songwriter/actor/guitar player who was raised in Baltimore to a former nun and a former priest who fled God and Brooklyn to marry and teach Philosophy.” Alternately, he’s the actor who portrayed Eli Loker on the Fox crime series Lie To Me. But this actor can sing. Listen to the gorgeous “Could’ve Sworn,” from his upcoming album Small Mistakes. “I wrote this song on a plane,” Hines tells American Songwriter. “Aside from bars, planes are my favorite place to write lyrics. Being so physically close to hundreds strangers although not interacting with them, is a kind of meditation. When you throw in the altitude, and the fact that you can’t use your guitar as a distraction or a crutch, you’ve got a intensely weird environment in which to write.